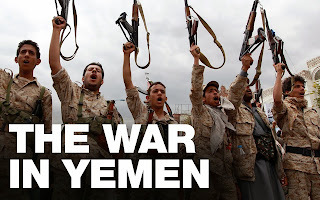 The war in Yemen has raged now for 6 weeks and is only intensifying in ferocity, but given the lack of time given to the story by the English speaking media (with the exception of Al Jazeera), the narrative has slipped into describing the division along sectarian lines - Shia (Iran/Ex-President Saleh/Houthis), vs Sunni (Saudi Arabic/President Hadi & rest of Yemen) - with the main story focusing on Saudi Arabia and Iran - the proxy war which could explode into a regional conflict, perhaps drawing Russia and USA in on opposing sides. It is of course a lot more complicated than that and many of the guys fighting on the ground aren't the least bit interested in the bigger picture. And when the press keep repeating that those fighting in Aden are forces allied to President Hadi, this also isn't wholly true. 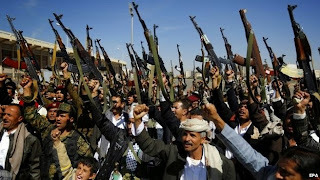 Most of the guys who are opposing the Houthis are not soldiers. 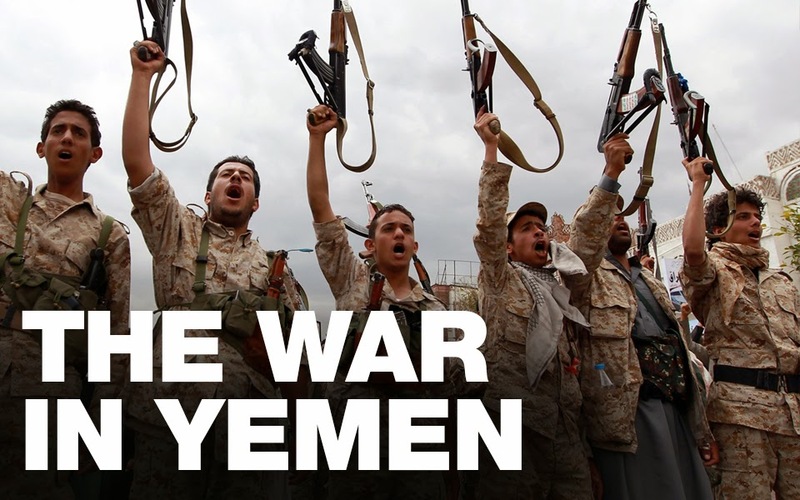 80% of the Yemeni army is apparently not involved. 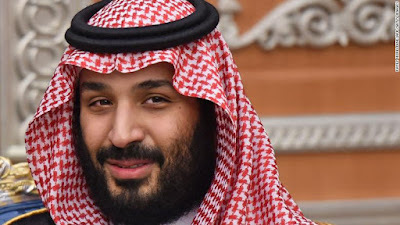 Yemen's armed forces were allied to the ex-President Saleh who remained in the background in control, and the Houthis commandeered their weapons and infrastructure and sent them all home. 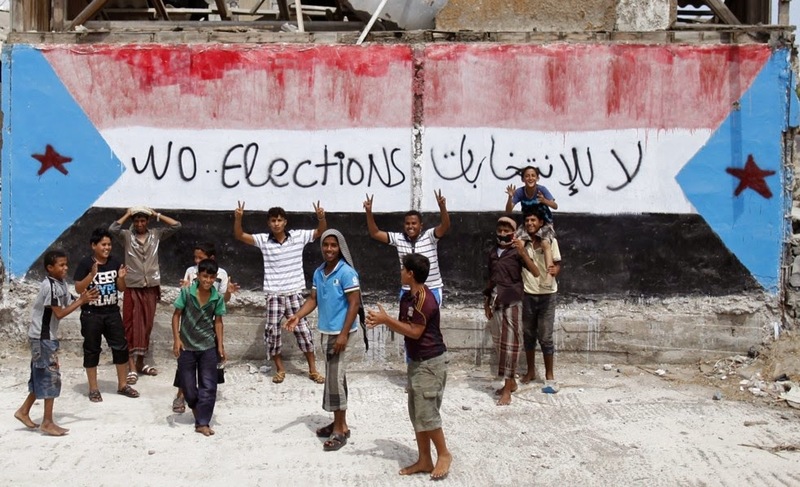 So who are those guys we see on the TV in Aden in particular, fighting against the Houthis? They are guys mainly in their teens, 20s and 30s who have had little or no education, no hope of work and a rage inside them against the marginalisation of South Yemen. They are members of the Hirak Janoubi - the Southern Movement. 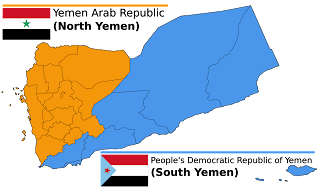 A secessionist movement, formed in 2007, with the aim of re-dividing the country into its former Yemen Arab Republic (North) and Peoples Republic of Yemen (South). The Country was unified in 1990 but the power sharing didn't work - it lasted only 4 years until tensions boiled over between North and South, and a civil war erupted. Troops from the North eventually seized complete control of the country, and southerners in positions of power fled and were sentenced to death in absentia. Any southerners working in state run institutions in the south lost their jobs and were never reinstated, leaving the south unrepresented in Government. The asset rich south was stripped of resources but received no investment, no compensation and no representation, and I could see this when I travelled to Aden last year. A crumbling infrastructure, rubbish piling up in the streets, people desperately poor and simply calling for the right to self determination…… peacefully I might add. 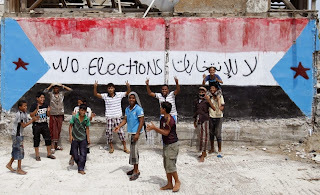 Their modus operandi for years has been regular peaceful mass protests in the streets of Aden…. 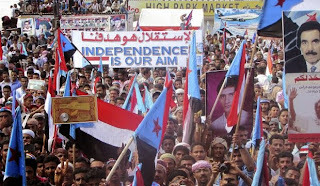 tribes joining from all corners of South Yemen to make their presence felt and call for independence. To repeatedly claim these guys are fighting on behalf of President Hadi is a misrepresentation. The Hirak vehemently opposed the one party election of President Hadi in 2012 and my friends in the Southern Movement consistently tell me they never supported him, he is weak, they don't trust him and they do not fight for him. They don't seek his return, despite the fact that he is from the South, because he has done little to address their concerns during his Presidency. So who are these guys and what of their personal stories? 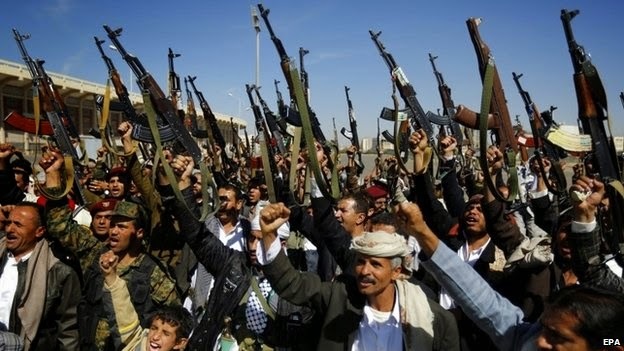 Many of them come from the rural, mountainous area of Yafea, but have gone to Aden to join the fight against the Houthis. The close friends Ive made are mainly still in Doha, or in Malaysia (where many Yemenis study English) and they feel helpless, unable to return to their country to help their families and friends. Every day they lose loved ones; brothers, uncles, fathers, friends in the fighting. One friend who is out of the country in Malaysia lost his 19 year old brother who was shot defending a friend against the Houthis. Another friend in Doha showed me photos of his cousin who had been killed and his 15 year old brother's x-rays after he had been shot in the knee while fighting in Aden. He may never walk again because the hospitals cannot undertake operations due to fuel shortages. They've also lost other family members in related tragedies. An Aunt of one of my dearest friends was staying with family in the mountains of Yafea to keep her safe from the fighting in Aden. One of the cousins was also staying in the house to take a break from the fighting and left his gun on the chair. The Aunt's 5 year old son started playing with the gun and shot and killed his Mum by mistake. A most horrific accidental consequence of the war with the terrible irony that she was taken to the mountains, out of harms way. The photo above shows a group of friends who were killed in Aden in the early days of the conflict. I also ask my friends about their mothers and fathers and sisters - they tell me they're OK for now in the mountains, but they have very little food, no water and no fuel - with the summer coming and the temperatures rising now into the 30s and 40s, humanitarian aid agencies struggling to get aid in to the country and certainly not to isolated rural areas, this is a disaster and they cannot leave - even if they had fuel, there is nowhere to leave to. No gulf countries are offering refuge - the only option is to flee by boat to Djibouti !!! And last week we saw what happened to one boat of refugees who were shelled by the Houthis, killing terrified women and children who were just trying to seek safety. 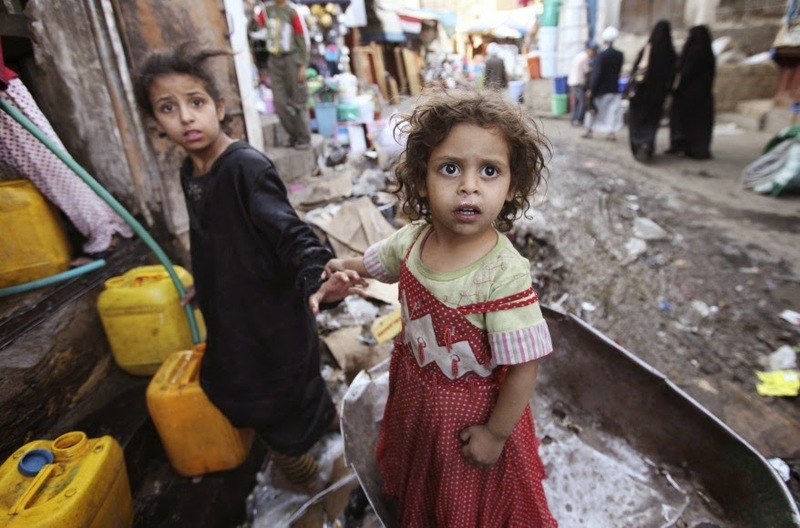 For all the talk of regional, sectarian conflict, proxy wars of Saudi vs Iran, USA vs Russia, power struggles between the current and ex-President of Yemen - it is the civilians of Yemen who are suffering and there is no end in sight.